Elegant Design. Impeccable Style. Seamless Execution. WOW! 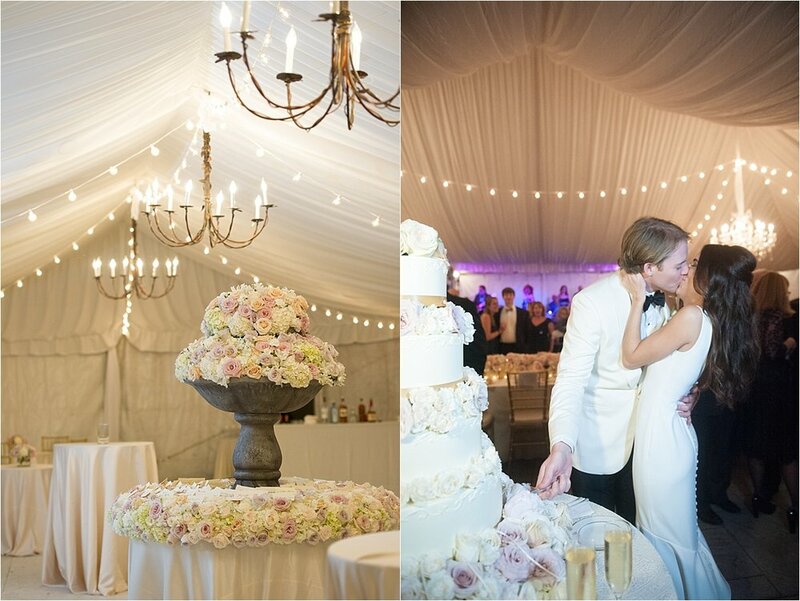 How do we even begin to thank you all for helping us to have the most magical and perfect wedding weekend! It was truly AMAZING!!! All girls dream of their wedding day and what they want it to be like, you all nailed it! I think it even exceeded Katherine’s expectations! Katherine and Mark had the most wonderful time and said everything was “PERFECT!” I can’t begin to tell you the number of guests who said it was the most beautiful and fun wedding ever. Everyone LOVED IT! Well, let me include YOU ALL ARE THE BEST EVENT PLANNERS EVER!!! You all have truly been amazing to work with. And Valerie, we have had the blessing and honor of getting to work with you twice! Boy when you all got together with us in September you assured us that we could easily pull this off in five months, and of course you were right! I had no doubt in my mind with your team we could do it! You all did it with such ease, and made it a stress-free process! Thanks for truly making a difference in our lives and making it the most joyous and BEAUTIFUL wedding! We are forever grateful! We met Sapphire Events at the very beginning of our engagement and immediately fell in love! Throughout our planning process Valerie and her team were never more than a phone call, text, email, or snapchat away! Having a wedding planner so accessible made the entire experience effortless. It seemed there was no wish they couldn’t gratify, no matter how hard we challenged them! My husband and I have very different styles of planning, and Valerie accommodated each superbly. From providing options when we had no idea to seeking the most particular or random elements requested – she did it all! Valerie is the girl who knows EVERYONE locally, nationally, and globally. Her vendors and resources met the same high standards we had for our wedding planner.